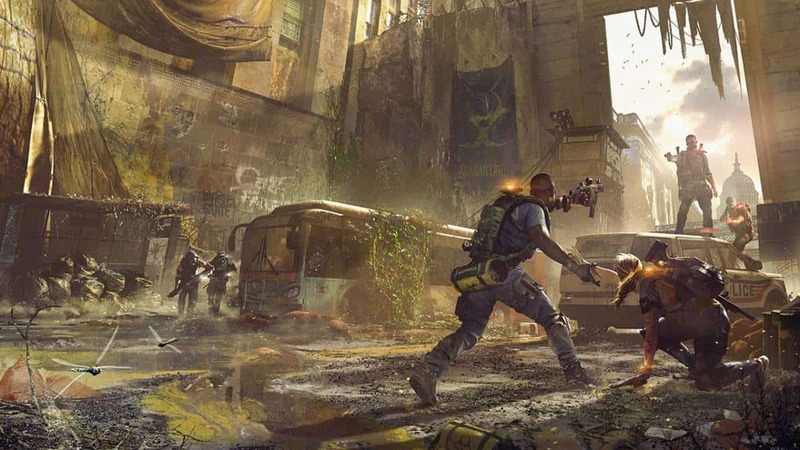 What’s New in The Division 2? 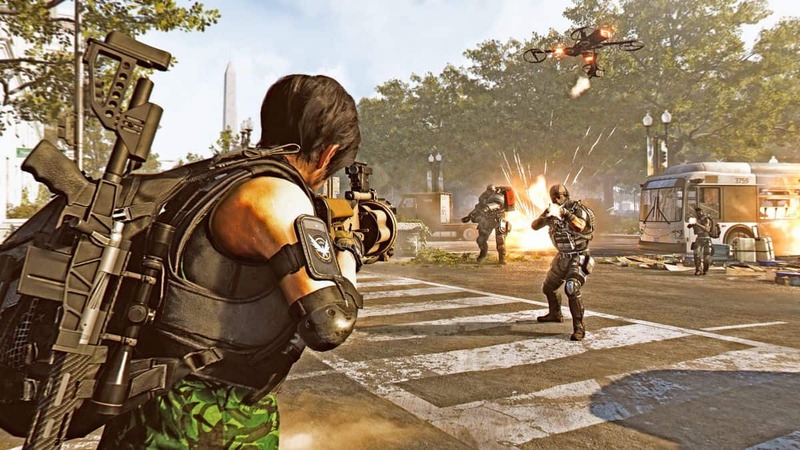 In The Division 2, Gatehouse Facility is a new Side Mission that is part of the Tidal Basin update. 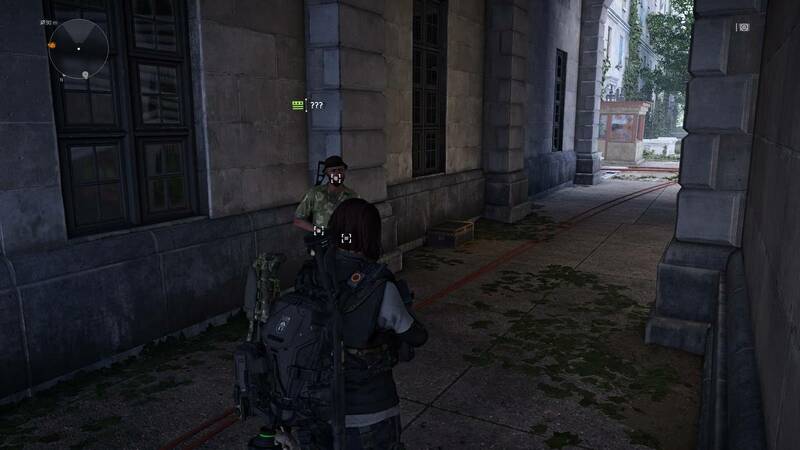 The mission has a locked Biology Lab that requires you to enter an Access Code to grab the loot inside. Do note that this isn’t exactly a high priority visit since it you can still finish the mission without it. However, it’s definitely worth checking out if you’re interested in collecting some extra loot. 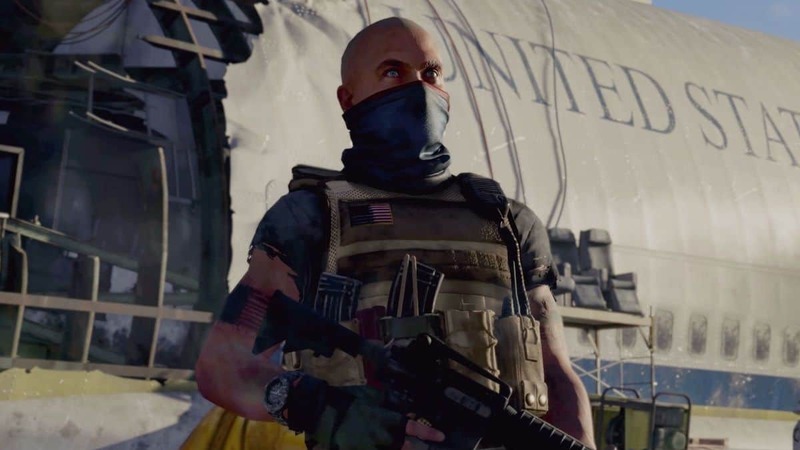 We’ve prepared this walkthrough to help you find the Division 2 Biology Lab Access Code in Gatehouse Facility side mission along with the list of loot items that can found inside. Head to the Locker Room (the first room you come across upon entering the facility.) There’ll be a duffel bag in there that you must inspect. Go forward from the door to the Biology Lab and head right into the short blue-lit corridor. At the end of the hallway, look to the upper left corner and you’ll find the duffel bag sitting on a bench. Loot the Biology Lab Access Code from it and head back to the Biology Lab. Use the key on the keypad to enter and start looting. 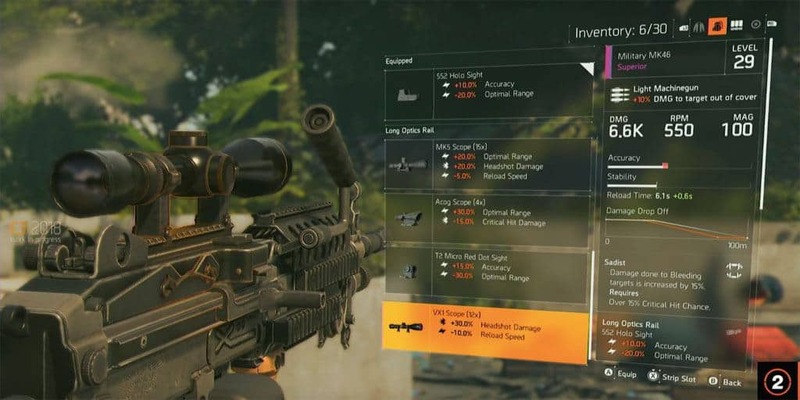 The chests and boxes have many lootable items such as Tactical Vector SBR, 9mm Superior Sub Machine Gun, “Neptune” Superior Protection Gloves, and some Carbon Fiber. You can revisit this place to loot again later.